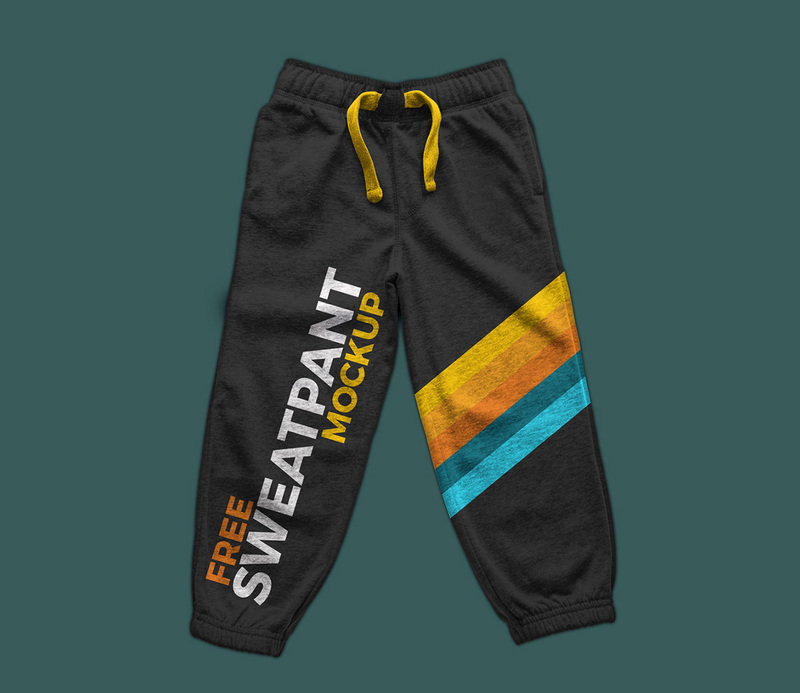 Here is a unique Free Sweatpants Mockup free to download and use in your next project. 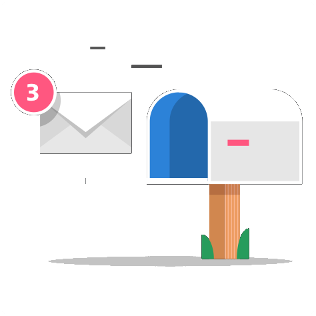 Display your latest graphics so that it would assist you uniquely for your outcomes and your projects. This Free PSD Mockup file includes smart-object and editable layers that allows you to make changes easily. Dimensions are : 2800 x 2800. Enjoy!